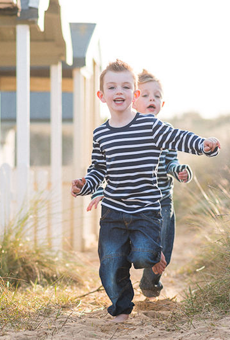 Being a family lifestyle photographer is great fun particularly as a majority of my shoots take place outdoors. I’ve always loved the outdoors and spent most of my childhood outside. There’s always something new to see, an adventure to be had and places to explore, in addition to lovely natural scenery to use as beautiful photographic backdrops. On this occasion I was outdoors in North Norfolk taking in the beach and woods with a lovely newish family with both their little girl and the pet dog. 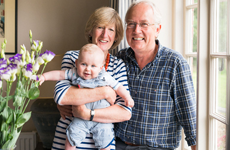 We had able assistance from one of the little lady’s grandmothers who although she spent most of the time out of the camera view managed to be persuaded into a couple of images at the end of the session. 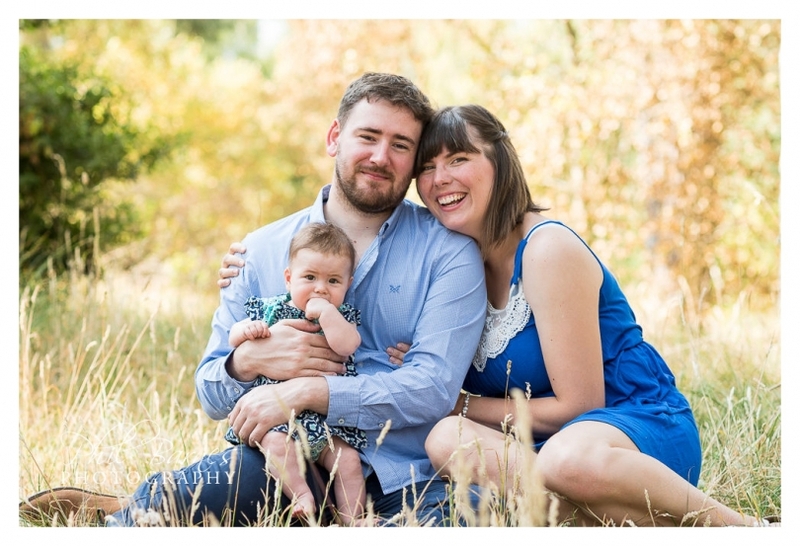 I allow up to two hours for a family session and this means that there’s plenty of time for my clients to relax without time pressure and then for us to have a bit of adventure whilst ticking any photograph request boxes and capturing natural moments. This session was a lovely adventure with lots of lovely moments between the members of this new family, laughs, fun and lots of cuddles. 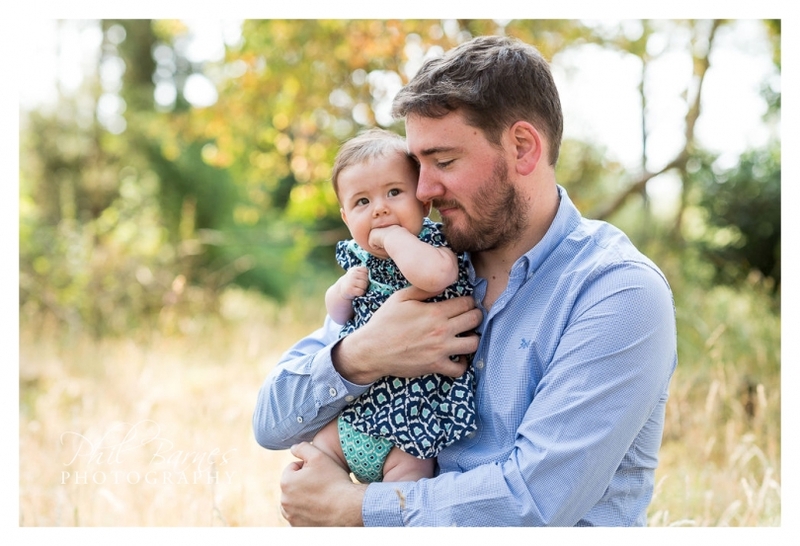 I hope the you like this small selection of images from the session, and thanks again to another lovely family for being so wonderful to photograph. Norfolk beach family photography is always a joy. Whatever the season whether summer or as in this case winter there’s always fun outdoors and beautiful beach colours to enjoy from golden sand to blue skies and sea. This shoot was for two families from the same family. I’ve been privileged to photograph all of them before for weddings, baby shoots, engagement shoots and other family shoots, and it was great to spend some time with them all again to record snuggles, toddler walking, piggy backs, natural assault course antics, jumping, walking and lots or running and throwing skimmers and stones into the sea. Cousins, sisters, partners all enjoyed themselves even if it was a bit on the cool side. Autumnal photoshoots are great fun. 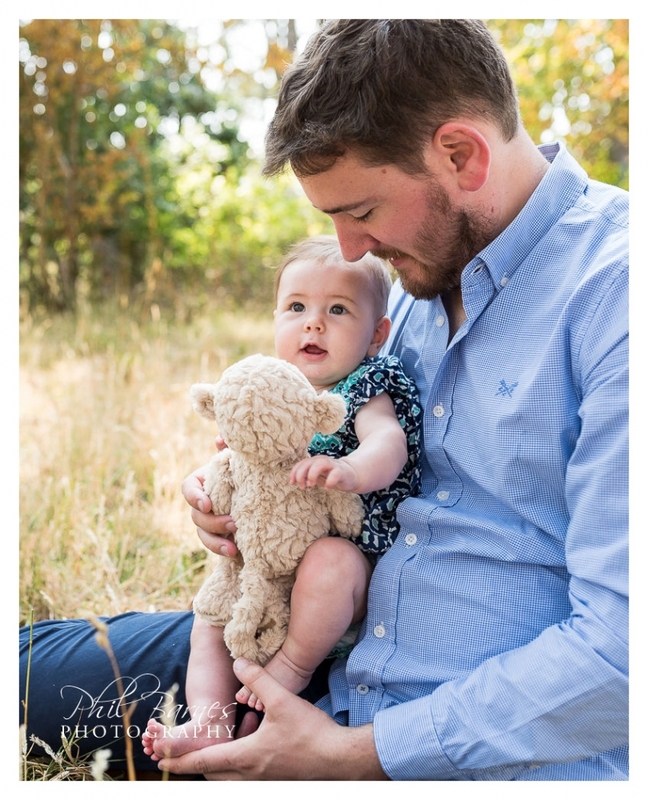 The colours in natural surroundings are brilliant, the sun is low and ideal for portraits and there’s always an excuse to break out the knitwear, whether it’s a jumper or a great big wooly hat! As a Children’s portrait photographer I especially like the season for all those reasons and rejoice when I find a big pile of dry autumn leaves to throw about, almost as much as the kids do! A quick tip regarding leaves would be to look for the leaves of red oak trees, they’re huge, usually a great and unblemished brown or red and in addition to their lovely colour and shape they float on an autumn breeze really well too! My Children’s portrait photography includes families, individual shoots for children and siblings and even mother and son/daughter shoots depending on who wants and is willing to be in front of the camera. Sessions last up to two hours and I like to try and build a rapport with the younger members of the group in particular well before I start pointing a camera at them. This helps them to relax, in addition to letting them be themselves, and trying to find a bit of adventure or fun in each shoot whether it’s throwing around autumn leaves which never fails to bring on the smiles or exploring the natural world. I’ve been photographing family shoots and children for over 8 years now, and still absolutely love having fun and making memories. Shoots aren’t always outdoors, family shoots in your home can also be equally as fun as the great outdoors and add a bit of childhood home nostalgia a few years on down the line. Looking back on a lovely session from last year, a shoot took me up to Kelling Heath in North Norfolk to meet up with a small family for a session on the Kelling Heath itself. The heath lies between Holt and Sheringham and commands a great spot overlooking the North Norfolk coast. There is a holiday park Kelling Heath Holiday Park next to the heath and it can also be accessed via the North Norfolk Railway tourist attraction. The family have a home on the park and so it was a short walk for them, and as it was a day of sunshine and clouds out on the heath and the heather was in full flower giving me a colour palette of all manner of pinks and purples to work with in addition to bright yellow Gorse flowers. Add to this a bit of blue sky, green bracken and dark green pine trees and there was plenty of colour to complement this lovely shoot. A young family shoot is always great fun as there’s always plenty of smiles, lots of time for cuddles, not to mention a bit of exploring to do. These sessions last up to two hours and include my travel in Norfolk, my editing time and provision of an online gallery from which client’s can choose the product(s) they’d like from small prints to complete USB collections of all their edited images with a HD slideshow. We had a lovely time and produced what I hope you think are lovely photographs for the family to treasure some of which are below. 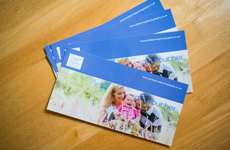 If you’d like to book a session or even purchase a Voucher for a friend or family member please get in touch?